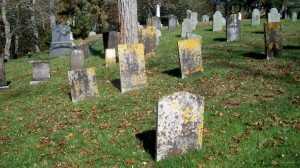 Died: January 4, 1845 in Sandwich Ma. at 71 yrs, 3 mos. Married: December 15, 1796 in Falmouth Ma. 2. Hannah Chadwick Swift King; (July 16, 1799 – July 27, 1885); Married (1) Micah Robinson Swift (1798 – 1827) (John Swift & Mehitable Robinson) in Falmouth Ma. on December 1, 1822 & married (2) William King (Abt.1805 – 1881) (Robert King & Sally (–)) in int. November 13, 1843; Hannah is buried in Woodside Cemetery in Yarmouthport Ma..
3. Susanna Chadwick Robinson; (December 13, 1801 – March 25, 1874); Married Moses Robinson (1798 – 1882) (Elisha Robinson & Temperance Davis) in Falmouth Ma. on October 6, 1825. 4. Joseph Chadwick: (June 24, 1803 – October 9, 1873); Married Susan Wing (1804 – ?) (Judah Wing & Rebecah (Wing)) in int. October 15, 1825. 6. Eunice Chadwick Wing; (October 6, 1806 – September 3, 1845); Married Franklin Wing (1812 – 1857) (Judah Wing & Rebecah (Wing)) in int. November 12, 1833; Franklin married (2) Mary Coffin Magoon (1824 – 1906) (Nathaniel Magoon & Hannah Perry) in int. March 31, 1846. 7. 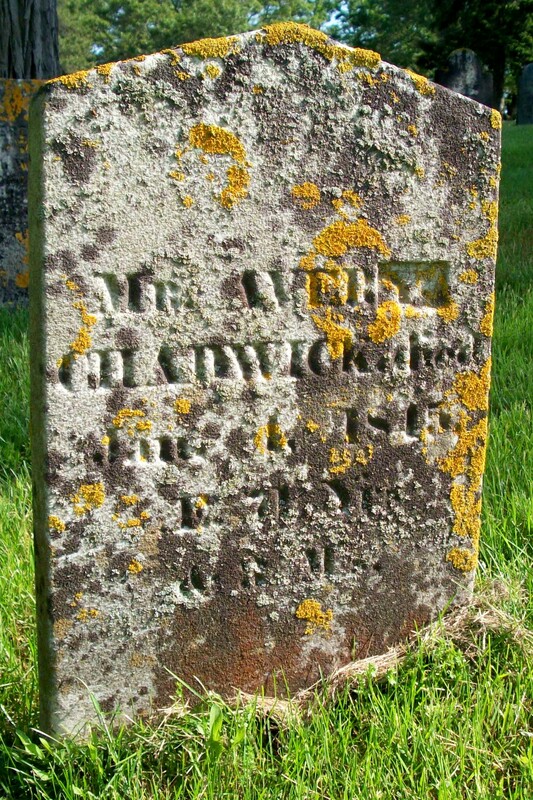 Temperance Hinckley Chadwick King; (January 1, 1813 – March 4, 1841); Married William King (Abt.1805 – 1881) (Robert King & Sally (–)) in Falmouth Ma. on March 1832; William married (2) Hannah (Chadwick) Swift (1799 – 1885) (Avery Chadwick & Sabra/Seabury (Chadwick)) in int. November 13, 1843; Hannah married (1) Micah Robinson Swift (1798 – 1827) (John Swift & Mehitable Robinson) in Falmouth Ma. on December 1, 1822; Temperance & her daughter Betsey C. King are buried next to each other in Cataumet Cemetery.